So NO LIE! I literally LOVE to spend my weekends just walking around Target. I enjoyed it so much that a few Christmas’ ago I worked at a Target in Guest Services for a the holiday season just so I could get a heads up and maybe first dibs on what was coming in … didn’t work out so well seeing as though I never wanted to be there anymore on days where I was not working. 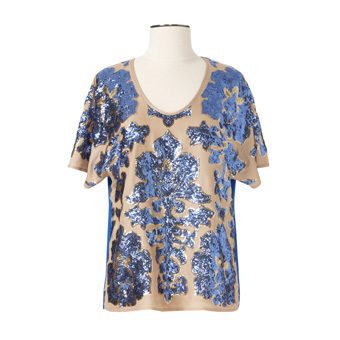 So, much to my surprise and excitement, Target teamed up with Neiman Marcus! Why am I excited?! because in Grad School I worked in an upscale department store similar to Neimans and I miss walking The Magnificent Mile to see what was in store! Its like the best of my shopping and former employers worlds coming together!! So… of course, when they unveiled the list I wanted almost ALL of it. 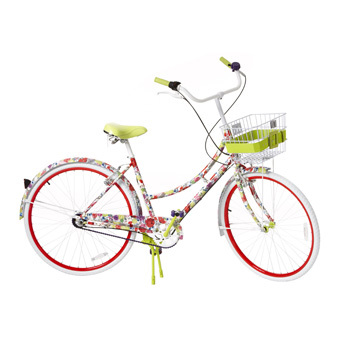 This Alice + Olivia Bike is the type of bike that I have been looking at and going to stores gawking at. Something about having the basket on the front and looking like a beach cruiser. 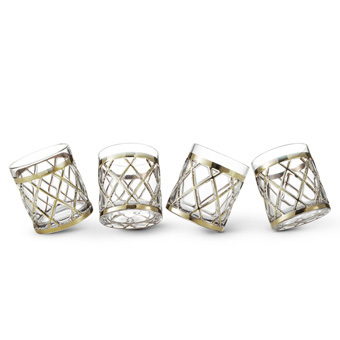 I would love this set for one reason… my mother has a bar cart from the 1970’s that I have been eyeing and this would go so perfect on that cart in my media room… hmm. 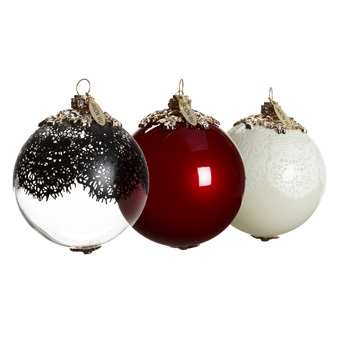 Now it being our first Christmas in our new home and the first time for us to have our own Tree and decorate our own house, I would LOVE to have these Ornaments just as a reminder of that. Plus Jason Wu is the same designer who designed first lady’s inaugural ball dress and that whole event brings back memories for my husband and I as we sat out there in the cold getting what we call “the inaugural flu” together. It was our first event together as an engaged couple. 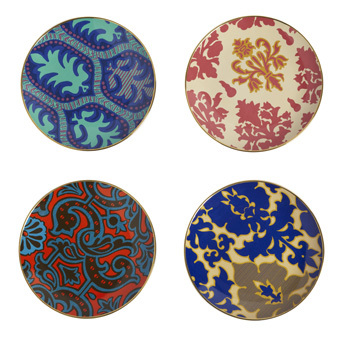 Honestly, I would LOVE to display these plates in my eat-in kitchen/family room as a focal point and work of art. Otherwise, buy me two sets and I will have enough to go with our wedding china. Whichever works! 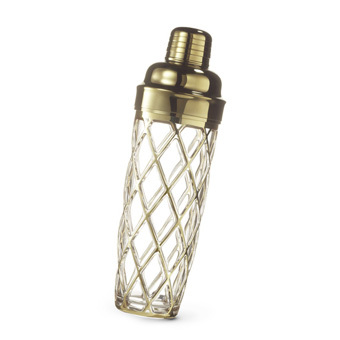 Perfect for Christmas Dinner or even NYE! Tracy Reese is just a designer whom I have always admired for doing the very thing that at one point I wanted to do. She started her own line in 1998 and is now EVERYWHERE, I went to college for Fashion in 1999, but stopped just short of figuring out what to do with it. Well, clearly these are all wants and not must-have’s but it was nice to dream. Want to see the whole catalog and dream with me? All pictures courtesy of Neiman’s Website and in no way is this post sponsored. WOW ever since Christmas stuff came to Lowes I am in heaven I go crazy over it. I love Christmas time and cannot wait to get crazy decorating. Those Christmas globes are beautiful! I love Target during the holidays too…and have never been to a Neimans 😦 Someday I'll have to find one to go to.